This deeply saddens us to have to do this. On 1/07/2018 souls were claimed by the Lord leaving us with the tremendous grief and pain. Valery Arreola-Rodriguez was a strong beautiful woman and amazing mother to her two joyful sons. She was expecting her third to be born just next month, Emilio. On her way to enjoy a Sunday afternoon with family her car stalled on the highway entrance. Frantic and afraid she pulled off to the shoulder and called our dad for assistance. While waiting for help to come, a car strikes her from the back. Leaving the car destroyed and many uncertainty to injuries. Rushed to the hospitals there was a great amount of doctors working on valery (21 years old) and memo ( 3 years old). Luckily max (5 years old) walked away from this with a couple of facial lacerations and is in perfect physical health. A couple hours later of anticipation and surgery they pronounced valery and her unborn child dead. News that was shocking and excruciating to our family. We are currently waiting to hear back about the results on memo. He currently has fractures in both legs, fracture in the skull, fractured right shoulder blade and cervical spine, one of which is causing profound internal bleeding. He is intubated and currently in his second surgery. Today we are asking for all you believers to pray and ask for healing to memos little body and strength for the family. We are also asking that if anyone can help with the cost of the funeral arrangements to please do so. ANYTHING can help. And if you are unable to help with finances we ask that you help with sharing. Stressing about the cost is the last thing our family needs. 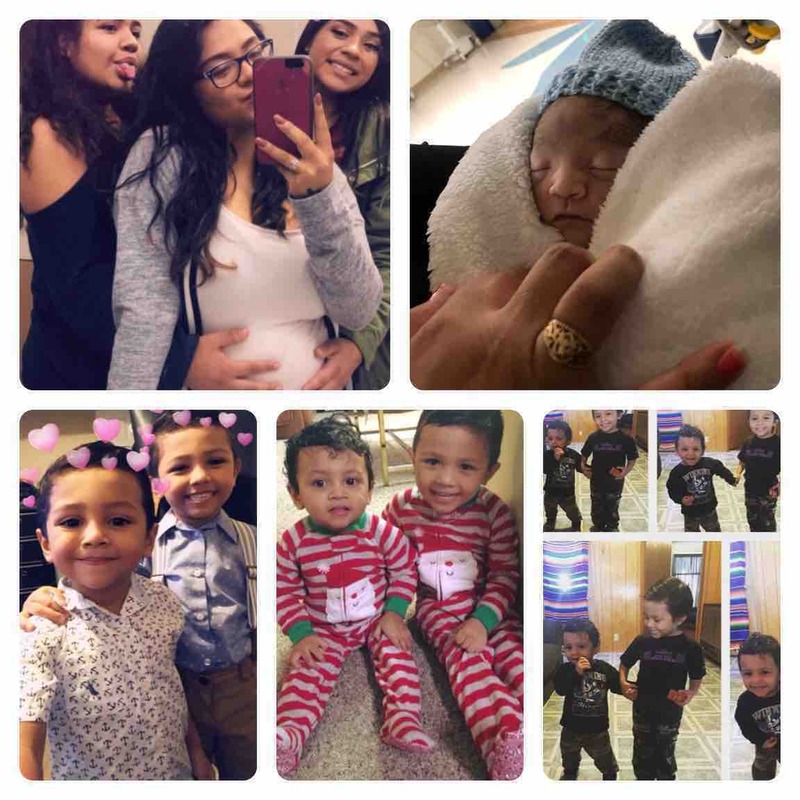 Friends and family of valery and the boys we appreciate any help. Hug your loved ones and never take them for granted. Go tell them you love them because from one day to the next they can be ripped away from you. Update: Memo passed away yesterday. He put up a great fight and we know that he is now resting with no pain. We thank everyone who has donated for valery and Emilio’s funeral and medical expenses. All donations are being managed by memo, junior, and Emilio’s uncle, valerys brother in law, Jay Medina.